Rare Opportunity to own a piece of Loudoun history listed below total tax accessed value. Arthur Godfrey's Beacon Hill Estate. 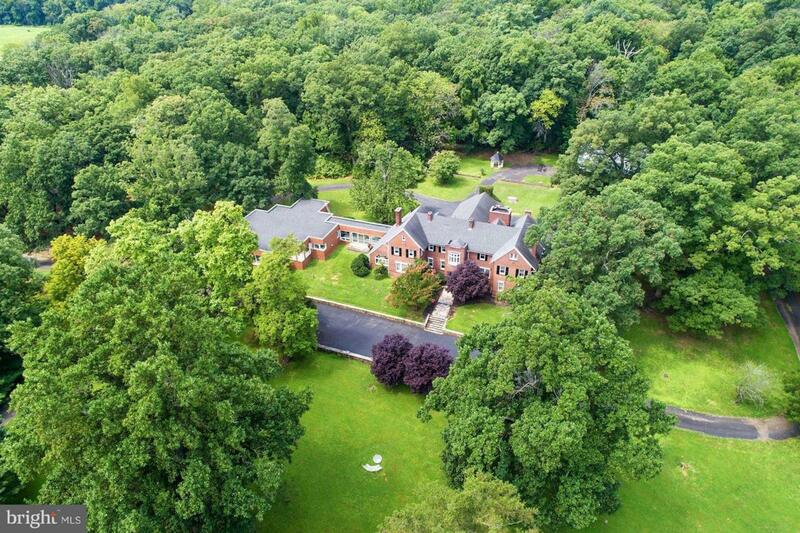 Unique 10BR/9FB stately brick Manor Home w/ modern addition. Original structures include 2 horse barns and large log indoor arena/ building for events, indoor arena, car barn, etc..1BR/1BA apt and so much more. Limitless potential for family retreat, B&B, corporate events and other venues. A Must See, 37 beautiful acres in prime Location!